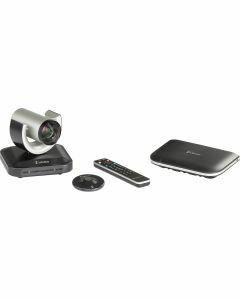 LifeSize® Passport™ – the most flexible, affordable, easy-to-use HD video communications system - ever. LifeSize Passport is the first HD video system to deliver telepresence-quality and unmatched simplicity at a price point that enables broad deployment to every knowledge worker in your organization. And with its compact form factor, LifeSize Passport is the first truly portable telepresence-quality system; Passport is so small, it fits in the palm of your hand.